February is all about the heart – literally and figuratively. On the 5th, we “Go Red for Women.” On the 14th, we profess our lasting affection to our loved ones. And the other 27 days, we should be educating ourselves about heart disease in honor of National Heart Month. For years we were taught to recognize the tightness of the chest and the pain traveling down the arm as the telltale signs of imminent danger. But thanks to extensive research, we now know heart attack symptoms are significantly different in men and women. Till now, heart disease and heart attacks have predominantly been associated with men, which explains the fact that men have mainly been the subjects of the research done to understand the disease – much to the detriment of women. So what do women need to know? Plenty! Because heart attacks are no longer an old man’s ailment. In fact, as recently as 2004, 500,000 women a year were dying of the disease. That is nearly double the rate of all cancers, including breast. And currently only a small percentage of women know what are considered healthy levels of blood pressure and cholesterol, two major risk factors of cardiovascular disease. Before we get started on preventive measures, let’s talk about what blood pressure and cholesterol mean. High blood pressure means that the blood inside your arteries is under too much pressure. And cholesterol is the waxy substance produced by the liver. If left untreated, cholesterol leads to the gradual blocking of the arteries. Both of these factors increase the work your heart needs to do to circulate blood throughout your body, and eventually lead to heart disease. Diuretics … Sometimes called water pills, these drugs make your kidneys excrete extra salt and water, which increases the amount of fluid you urinate and brings down the pressure inside your arteries. Angiotensin-converting enzyme (ACE) inhibitors … An ACE inhibitor expands the size of blood vessels, which allows blood to flow freely and reduces the stress on your heart. Angiotensin II receptor blockers (ARBs) … These medications block the effects of a hormone in your body that causes blood vessels to become narrow, effectively relaxing the vessels. Beta blockers … These medications block certain types of nerves that supply the heart, causing the heart to slow down. Once the heart beats with less force, blood pressure goes down. Statins … These drugs work by preventing the formation of cholesterol in the liver. Fibrates … These drugs activate a gene that breaks down triglycerides and increasing levels of good cholesterol. Resins … These medications work by causing your liver to make more bile. Since bile binds to cholesterol, it causes less cholesterol to be free in your blood stream. Niacin … This B vitamin can lower cholesterol by reducing the production of blood fats in the liver. 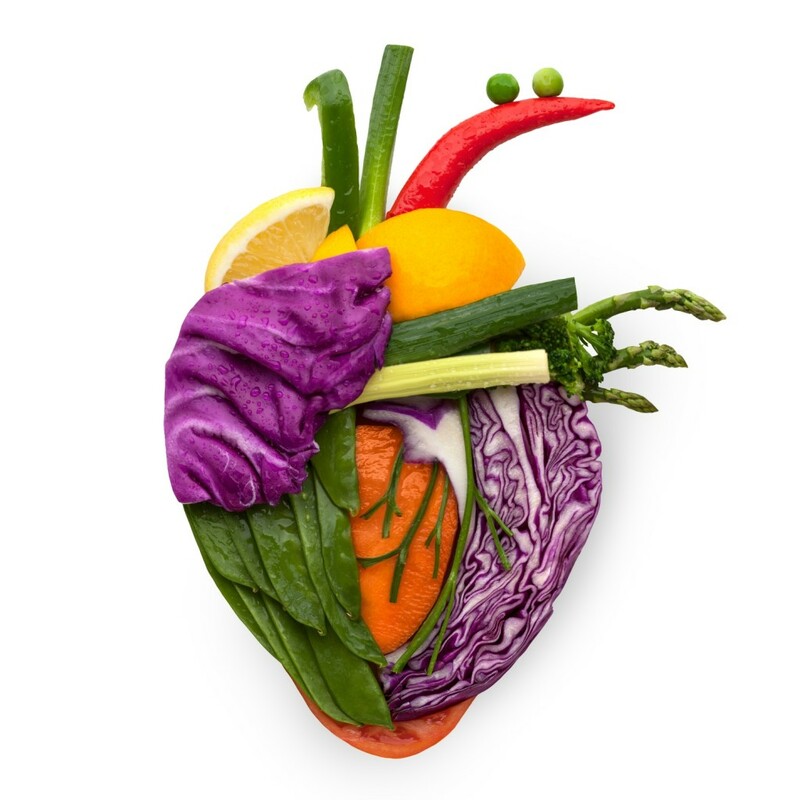 Heart disease is all about prevention. Educate yourself, talk to your doctor and find the right combination of medications and lifestyle changes. Of course, we are always here to help at VH Pharmacy. ABOUT VH PHARMACY: VH Pharmacy is a family-owned and operated neighborhood pharmacy. In business for more than 40 years, VH Pharmacy has been under the leadership of Pharmacist Eddy Blanco for the past 11 years. With his extensive knowledge of pharmaceutical compounding, Eddy Blanco has transformed VH Pharmacy into a technologically cutting-edge facility. To learn more about our services, please visit our website atwww.vhpharmacyrx.com or call us today at 305.324.8777.